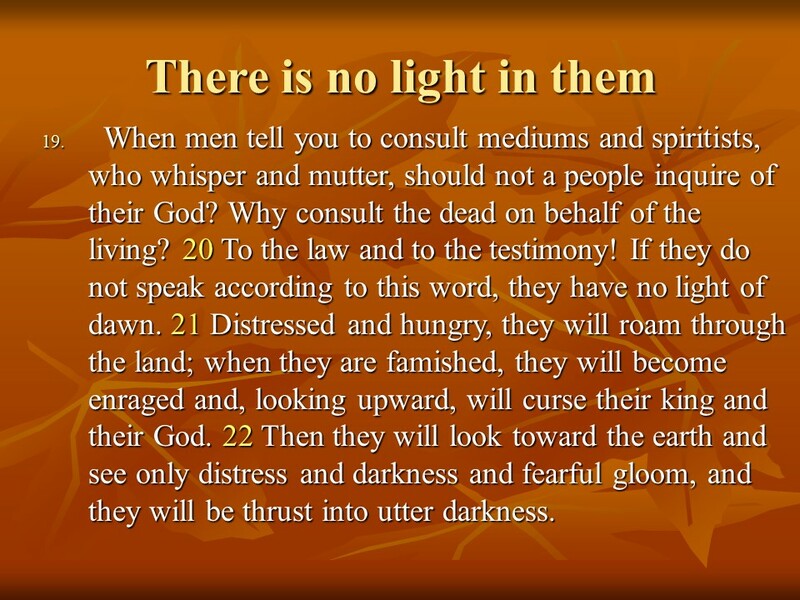 The Christmas Gospel, according to the prophet Isaias and the times we live in. – Len Bilén's blog, a blog about faith, politics and the environment. 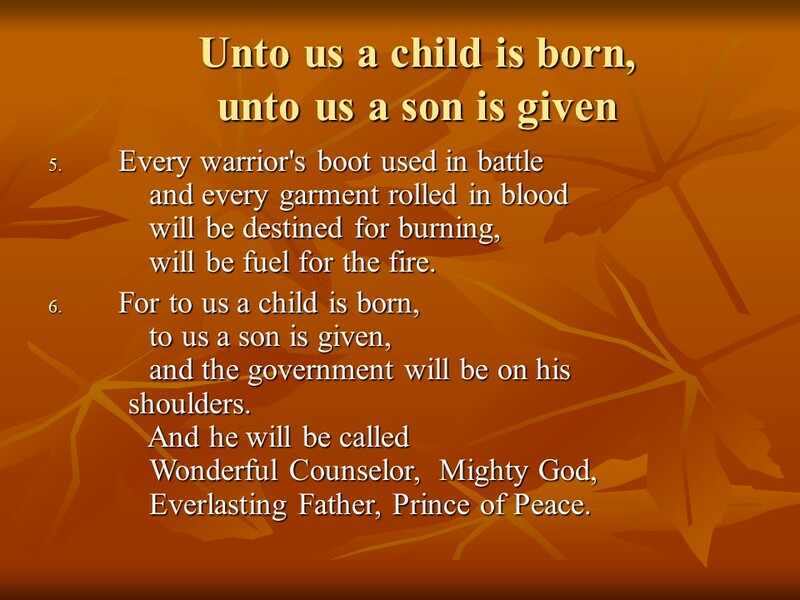 The Christmas Gospel, according to the prophet Isaias and the times we live in. 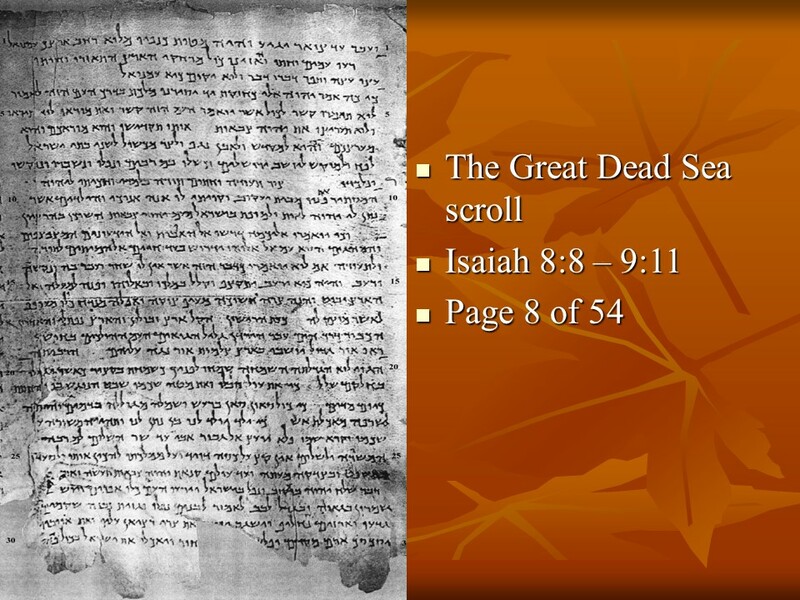 From the Dead sea scroll, found in a cave near the Dead Sea in 1947 was a complete and nearly undamaged scroll of the Book of Isaiah. It was copied from earlier manuscripts no later than 140 B.C, probably much earlier. This proves that it is a true prophecy of events yet to take place. A good description of the times we are living in. Most people live in darkness! 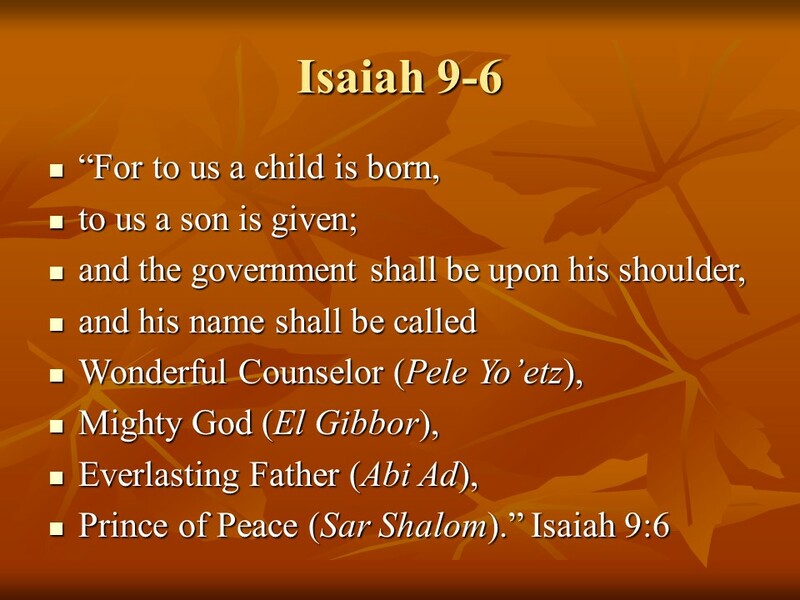 Continuing with Isaiah, Chapter 9. 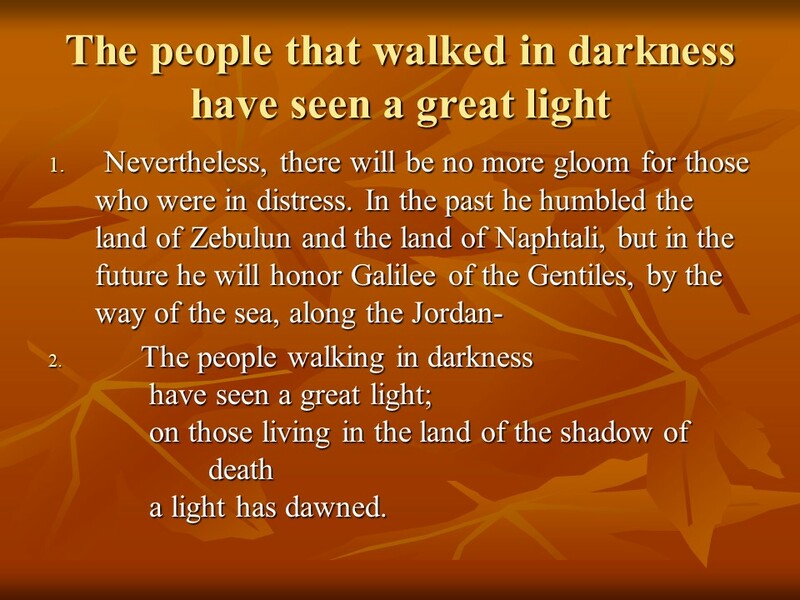 The Galilee of the Gentiles! 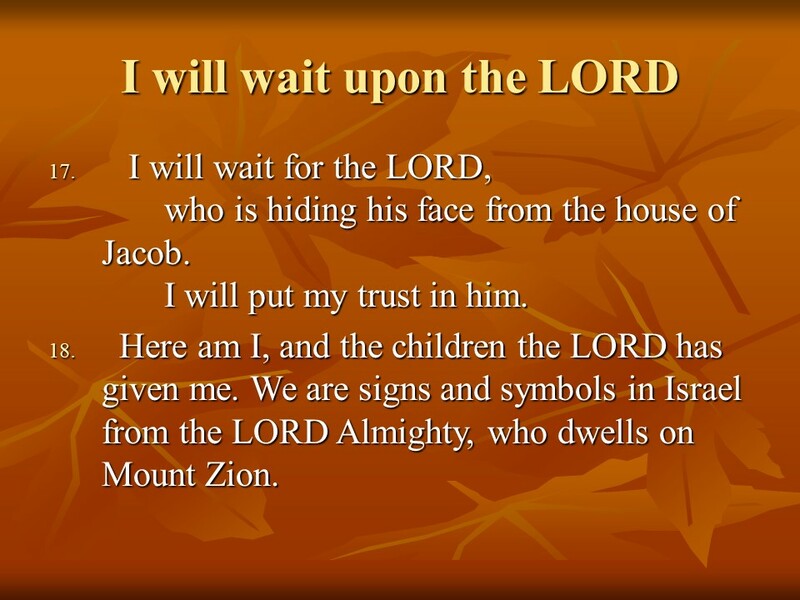 In verse 2 is the beginning of the Gospel of Isaiah. 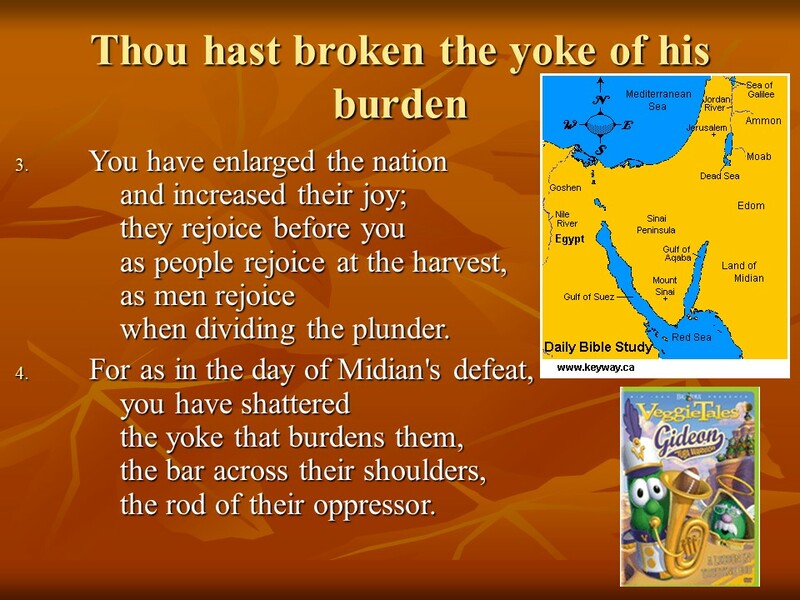 The Veggie Tales has a hilarious recounting of how Gideon defeated the Midians, not always biblically correct, but good for children. 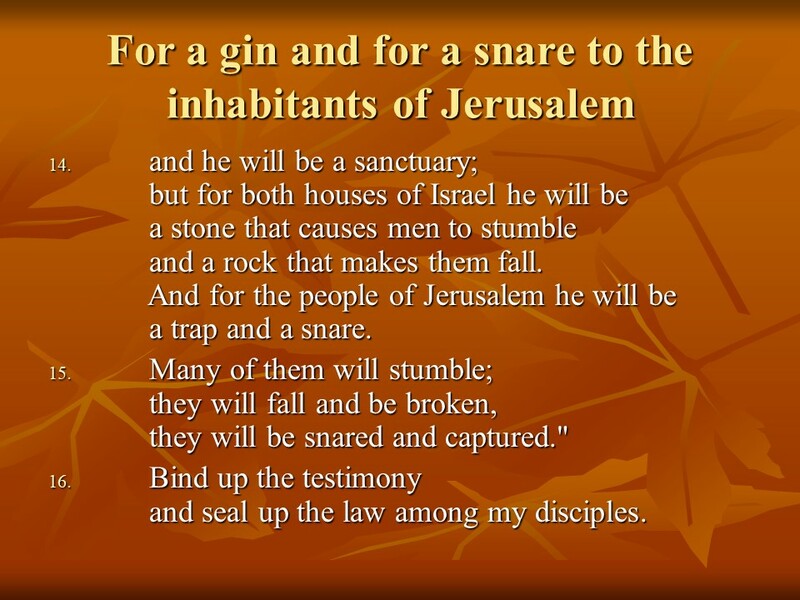 The correct account is found in Judges 6 and 7. It also shows the unity of God, Father, Prince of Peace, Wonderful Counselor, three aspects of God, three in one, the triune God, the Trinity. 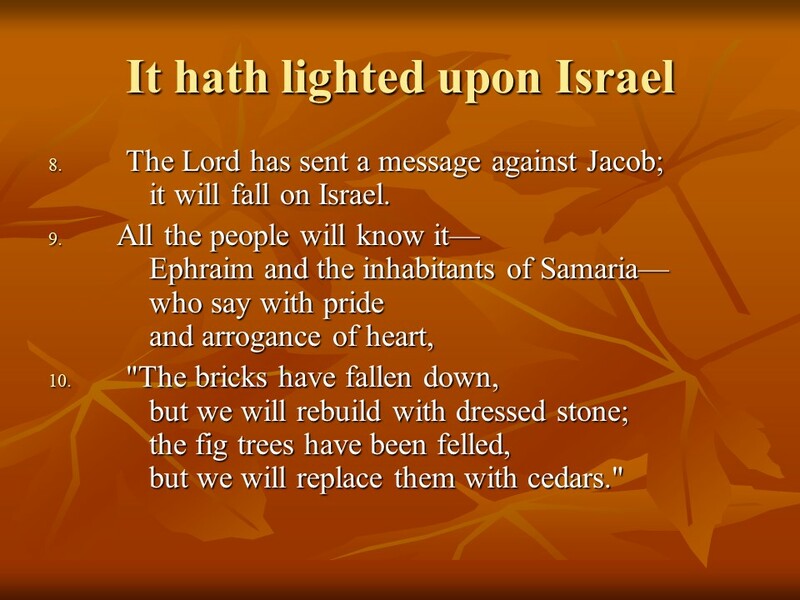 Jeremiah 9:10 has been quoted by politicians as a message of resilience and hope. 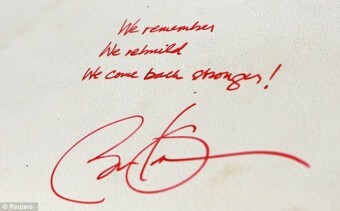 This message was scribbled by President Obama in 2012 on a building near Ground Zero. 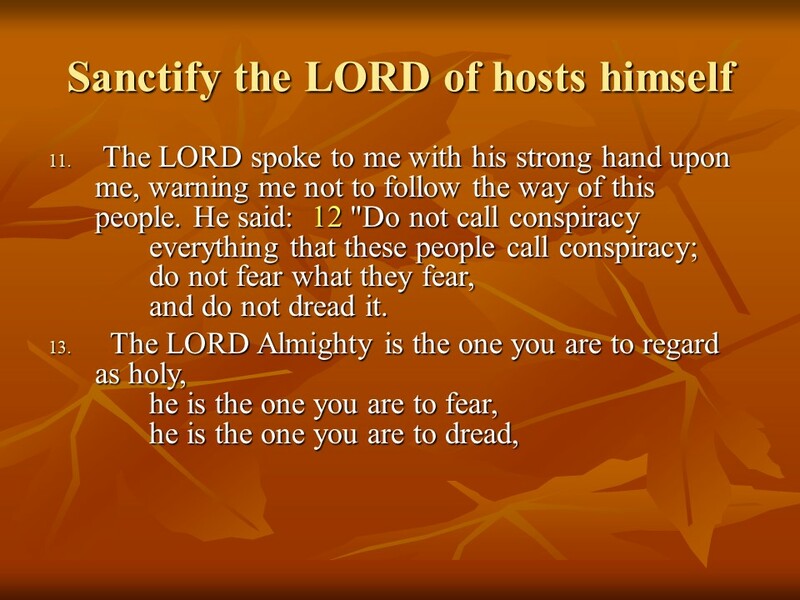 Other Politicians have quoted Jeremiah 9:10. John Edwards quoted it directly on the third anniversary of 9/11, not realizing that the message is not one of hope, but of utter arrogance. These are the times we are living in, and the Gospel (good news) has come! Rejoice! Pray for a revival among God’s people, and an awakening among all people! Previous Previous post: Merry Christmas! A very traditional Scandinavian Christmas! Next Next post: Through the Bible in a year in PowerPoint slides, with comments.